Ronald James Marchal passed away on Wednesday, August 22, 2018, at the age of 65. Beloved son of the late Doris and Emmett Marchal. Brother of Lisa M. Ohler and the late Gary Marchal, Judy Marchal Bealer and James Marchal. Ronald is also survived by a host of nieces and nephews. Mr. Marchal was a native and lifelong resident of New Orleans, LA. He was an actor and ballroom dance instructor. 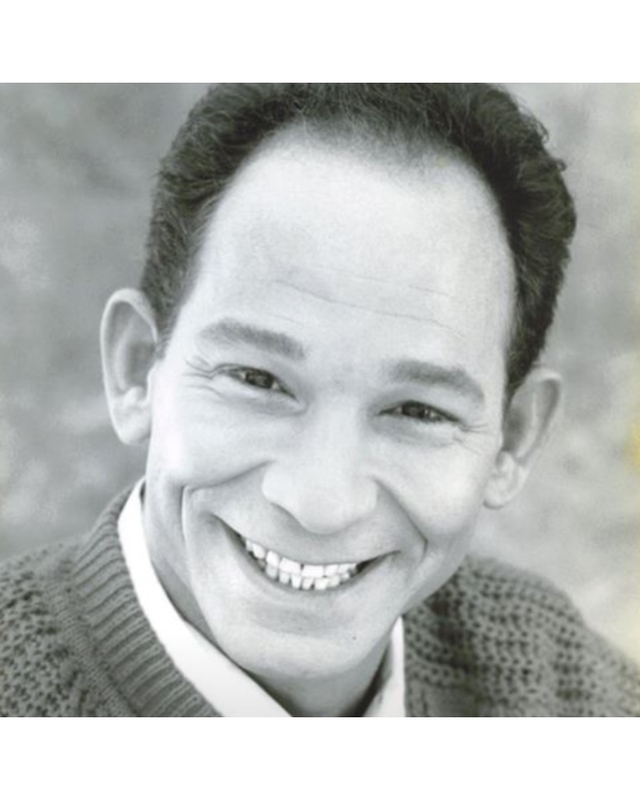 Ronald was an active member in the Genesians Players of Archbishop Rummel High School. A private funeral service was help at Greenwood Funeral Home.